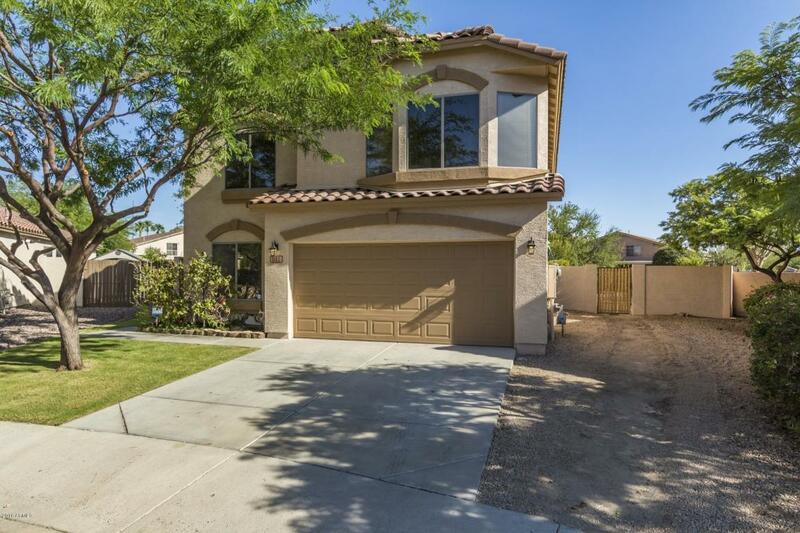 Lovely home is available in desirable north Phoenix neighborhood. With convenient access to the 101, you are within easy reach of immense shopping, dining & entertainment. 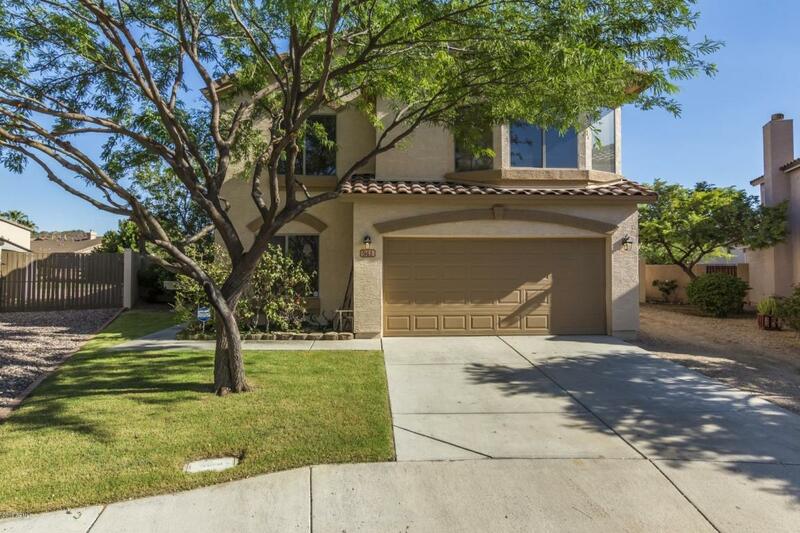 With a grassy front lawn and mature trees, this home has enviable curb appeal. NEW AC, NEW carpet, & FRESH paint inside and out-this is the perfect family home. 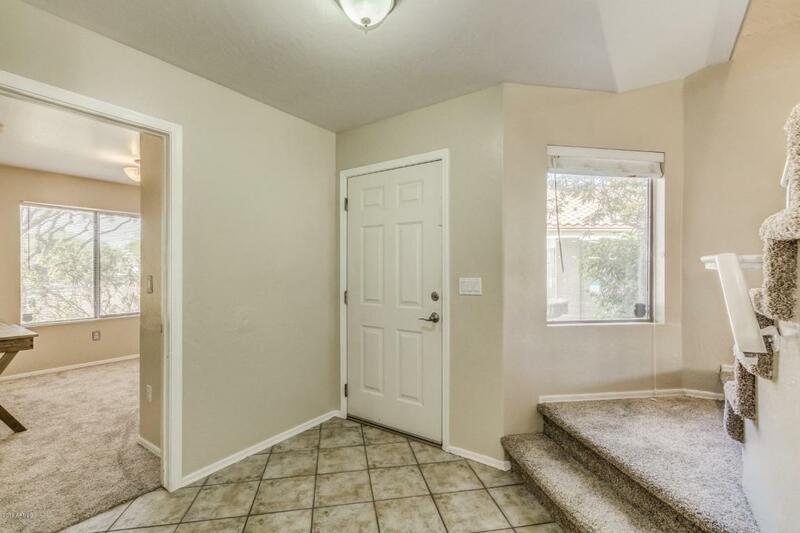 Tiled entry-way leads to an OPEN concept living and dining room with pretty views into the spacious back yard. Upstairs is an enormous loft which is ideal for a media/game room. Bedrooms are bright and cheery! The master includes a full bathroom and TWO walk in closets. 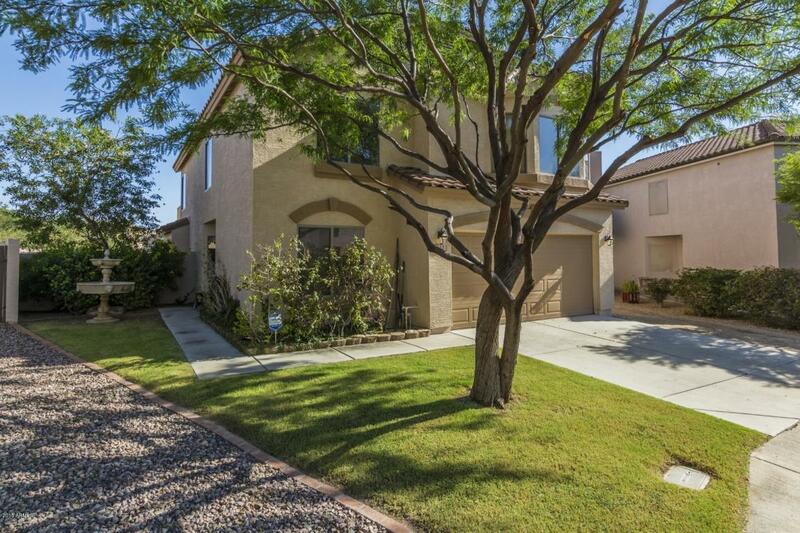 The fenced back yard includes a large grassy area, SPORT court & PRIVATE pool area. All perfect for entertaining friends and fun in the sun. Don't miss out on your chance to make this YOUR home! Cross Street 101 & 7th St.